THURSDAY, March 23, 2017 (HealthDay News) -- Scientists say they've developed a much cheaper and faster technology for mapping the genetic makeup of a living organism. They demonstrated the technology by decoding the DNA of the mosquito species that transmits the Zika virus. The original Human Genome Project took 10 years and cost $4 billion, but this new 3-D assembly method did the same in a few weeks for less than $10,000, the researchers reported. This new approach determines the sequence of each chromosome by studying how the chromosomes fold inside the nucleus of a cell. It can be used on any patient, or any species for that matter, they added. 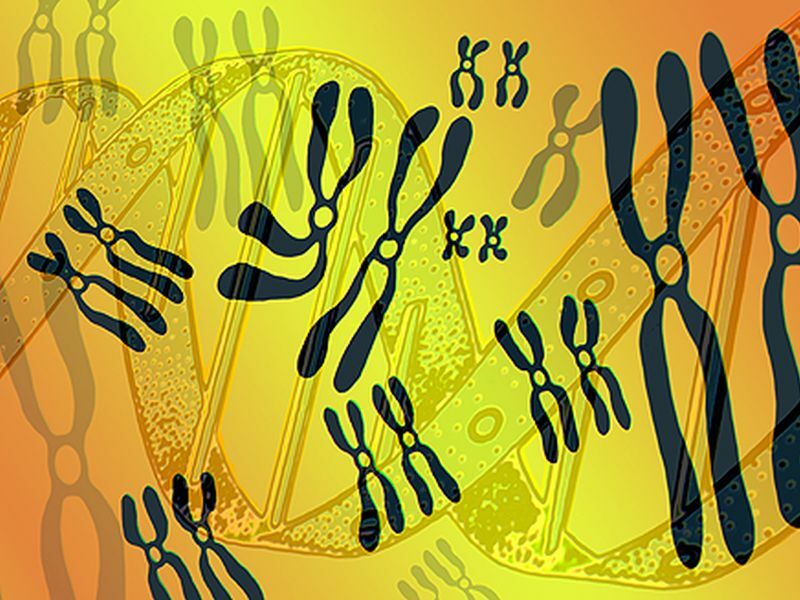 "As physicians, we sometimes encounter patients who we know must carry some sort of genetic change, but we can't figure out what it is," study co-author Dr. Aviva Presser Aiden said in a Baylor College of Medicine news release. "To figure out what's going on, we need technologies that can report a patient's entire genome [genetic makeup]. But we also can't afford to spend millions of dollars on every patient's genome," added Aiden, who is a physician scientist at the Pediatric Global Health Initiative at Texas Children's Hospital. Along with being cheaper, the fact that the 3-D assembly method deciphers DNA much more quickly could prove crucial in medical emergencies or epidemics, the researchers said. To highlight the new technique, the team used it to assemble the 1.2 billion-letter genome of the Zika-carrying Aedes aegypti mosquito. Identifying genetic vulnerabilities in the mosquito could help combat Zika, the researchers noted. The team also assembled the genome of the Culex quinquefasciatus mosquito species, the main transmitter of West Nile virus. The findings were published March 23 in the journal Science.